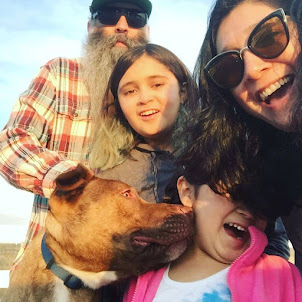 Punk Rock Parents: Check Me Out Yo! Just had another one of my articles go up today! Go over and check it out. I have been having a lot of fun writing for this column and there has been a lot of hard work from a lot of talented people to get the site up and running and looking as good as it does. And it really does have some great tips and ideas! 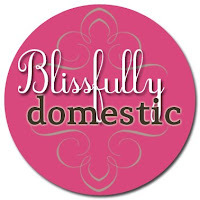 So head over to Blissfully Domestic and check out my latest article!